FDA investigates: Is your e-cigarette going to explode in your mouth? 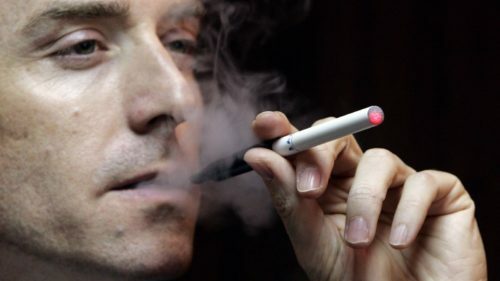 WASHINGTON (AP) — The U.S. Food and Drug Administration is probing the dangers of exploding batteries in e-cigarettes, following dozens of reports of devices that have combusted, overheated or caught fire and sometimes injured users. The agency announced a two-day public meeting for April, according to an online posting. The Associated Press reported last month that 66 explosions were identified by the FDA in 2015 and early 2016. E-cigarettes are hand-held devices that vaporize liquid nicotine. Their safety has not been extensively studied and there’s no scientific consensus on whether they help reduce rates of cigarette smoking. Last year the FDA announced it would begin to regulate the fast-growing industry, requiring makers of e-cigarettes to submit their devices and ingredients for review for the first time.